Schilling Truss will customize each packaged to make your home enjoyable for many years to come. Whether you’re looking to build a new home, remodel with an addition or simply add some storage or outdoor living space we’ve got you covered. No projects are too small or too big for us to handle. Schilling Truss has over 30 years’ experience in trusses and building materials waiting to help you decide on your next project. Our staff will take the time to ensure each customer will love their home for many years. Stop in today and checkout our showroom with the latest literature and samples for you to take home and read about. 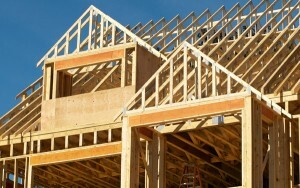 Contract us today if you have any questions regarding trusses or building materials.